Prepare yourself to visit a land that traces its history all the way back to the ancient indigenous people of the Andes. Facatativá, Colombia, is known for its archeological park where you can see large, incredible rock formations that were once a lake bed. 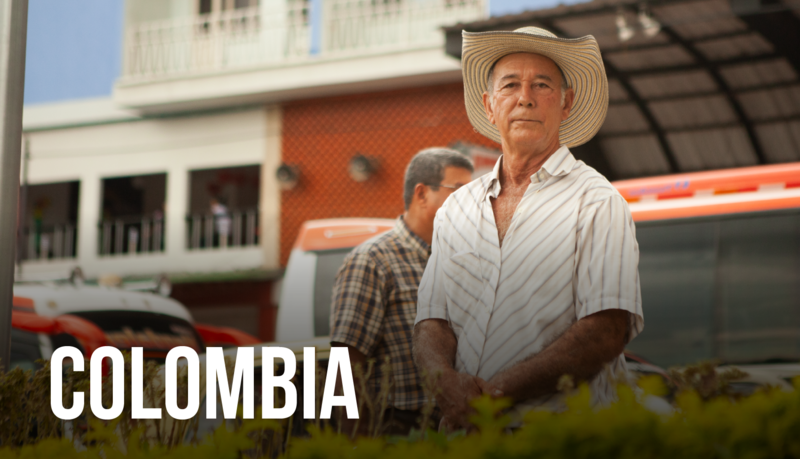 Like many Latin American countries, Colombia has lots of history, culture…and great food! You and the rest of the mission team will be working with our local Adventist partners in the North Colombian Union Conference. You’ll be in an urban area, in the center of town where the poverty is not at its greatest, but many of church members who attend the church there, themselves, live in poorer neighborhoods. You will be working in a church that is thriving with lots of kids—they’re the strength of the church! 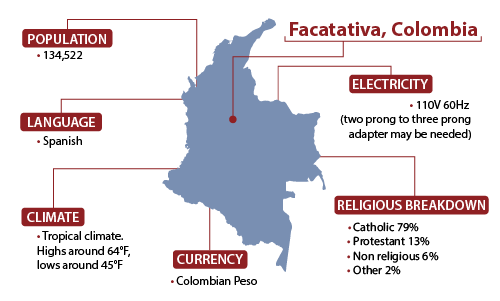 And although church growth is slow because there is such a strong Catholic presence in Colombia, local church members have not given up. A prison ministry led by Adventist church members has already reached 35 prisoners! With your help, the local Adventist church in Facatativá will catch the spark of excitement for evangelism and become the beacon that they long to be in their city. Come join us for a mission that you’ll never forget! 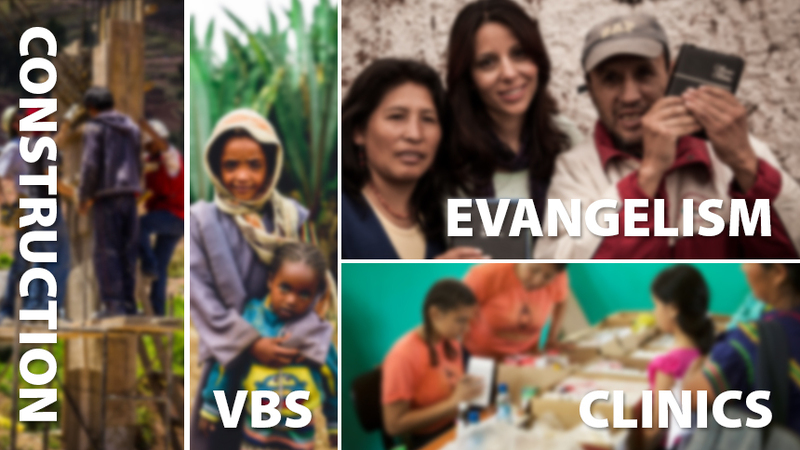 Here’s what you need to know about this mission trip. When you join QHM, we cover a large part of the cost to keep your expenses low because we want you to be able to do missions! 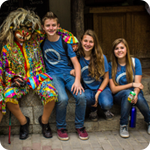 Our trips are unique because your donation cost doesn't just cover outreach. 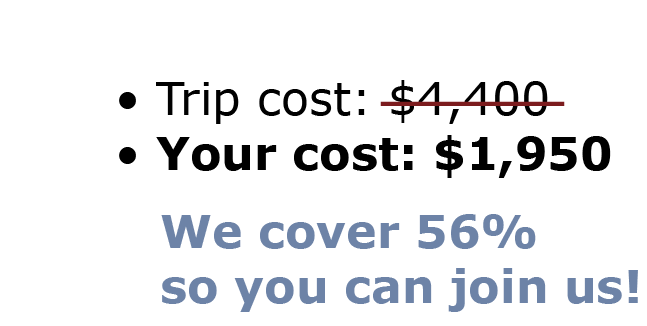 Your cost includes all of these things: your airfare, delicious vegetarian meals, in-country lodging, trip insurance, local transportation, team t-shirts and the exciting team outing! 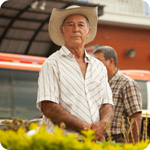 VISA – no visa needed for U.S. citizens. 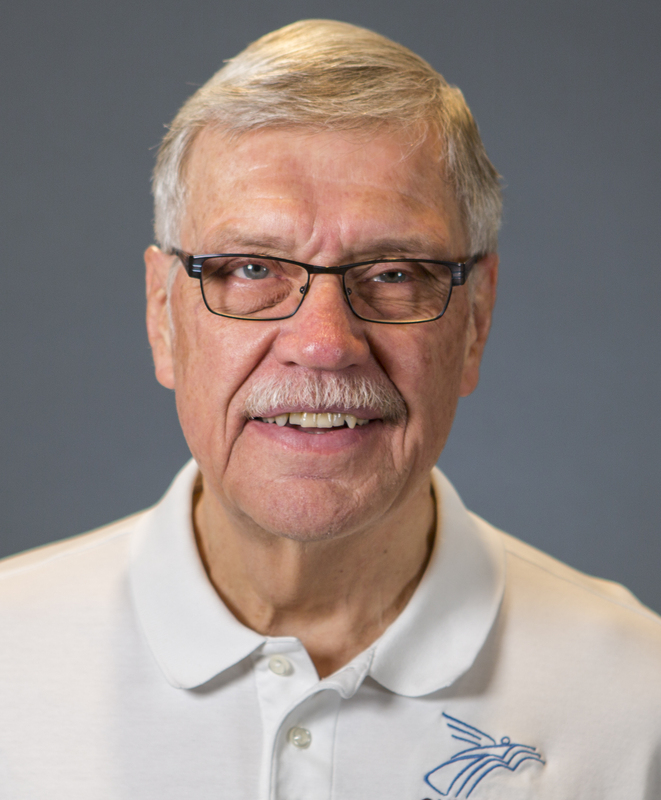 Jim Neergaard, QHM’s Director for International Evangelism, is excited to bring his passion for involving people in missions, and vast experience to serve as your team leader in Egypt, his other home. Over the last few years, Pastor Jim has led multiple QHM mission trips and was part of our evangelism staff from 1999 to 2004. His nearly 40-year career in ministry includes pastoring, mission service and, most recently, a self-supporting outreach in Cairo, Egypt. He and his wife, Joyce are both graduates of the Doctor of Public Health program at Loma Linda University. They continue with health ministry in Egypt and conduct seminars in smoking cessation, nutrition, stress management, delicious vegetarian and vegan cooking & well-clinics using the holistic whole person approach. Come join Pastor Jim in a life-changing experience!